The purpose of this writing community is to ensure an intimate and supportive environment and an improvement of our writing skills. We are always open for change and knowledge. It is not dictated to its Members what they must participate in, it is just asked that they stay active and supportive. It is a place that always welcomes Followers and Visitors ~ every prompt and challenge is open to anyone who wishes to participate. This can be a place where we may seek help, give advice or just hang out in a friendly and inspiring environment. It is common courtesy to provide a link back to a blogsite one has used for an idea or to display one's work. 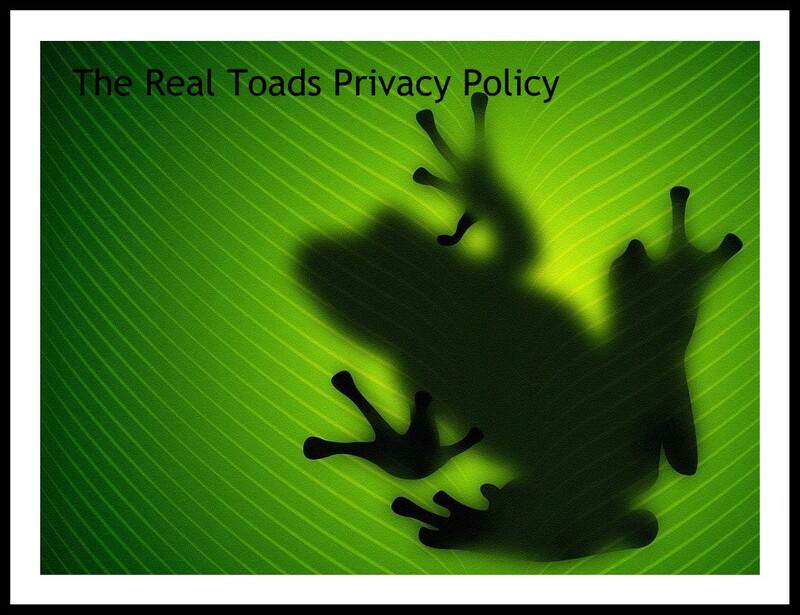 Management reserves the right to remove links which make no mention of Real Toads in their post, bear no relation to the prompt or challenge, contain inappropriate content or are deemed to be spam. This is entirely at the discretion of the moderators and contributors. The Tuesday Platform provides an unrestricted forum for sharing work of the poet’s choice. No link back is required. We encourage participants to read and comment on the work of other poets, but no one is obliged to visit the sites of people who are habitual ‘hit and run’ linkers, i.e. those who link up their poems without making the effort to read others. 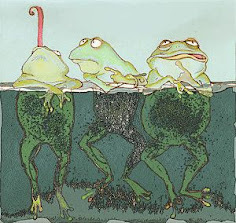 Management accepts no responsibility for the comments left on Real Toads or on any individual blog as a result of a post being linked to this site. However, inflammatory or inappropriate comments may be deleted at the moderators’ discretion.